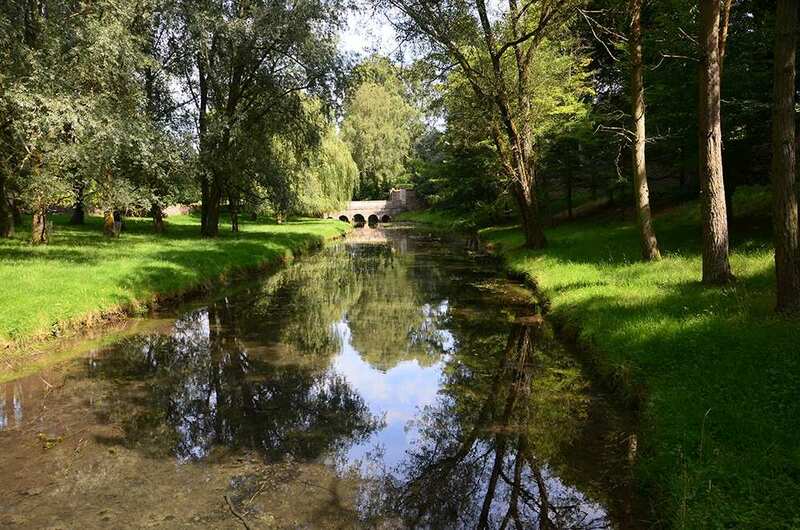 Experience the Southern Cotswolds at your own pace on a circular self-guided walking holiday. Accommodation, luggage transfer and custom holiday pack included. 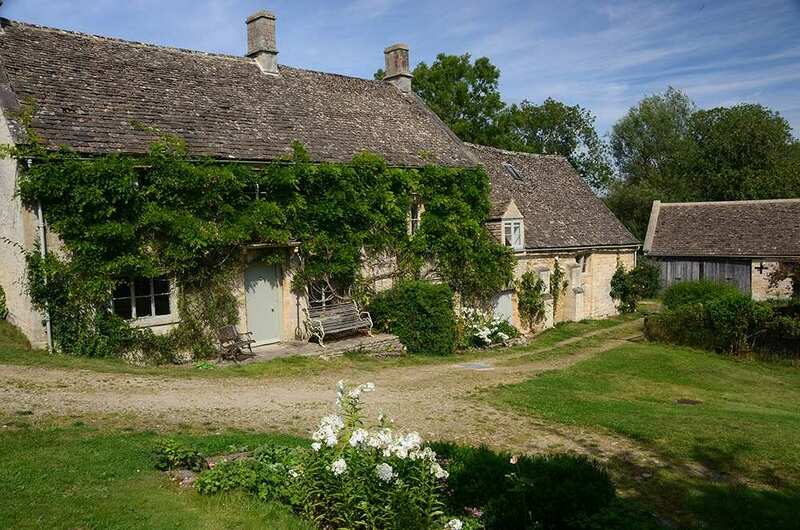 A pleasant walk from Winchcombe through the tranquil countryside of the southern Cotswolds. 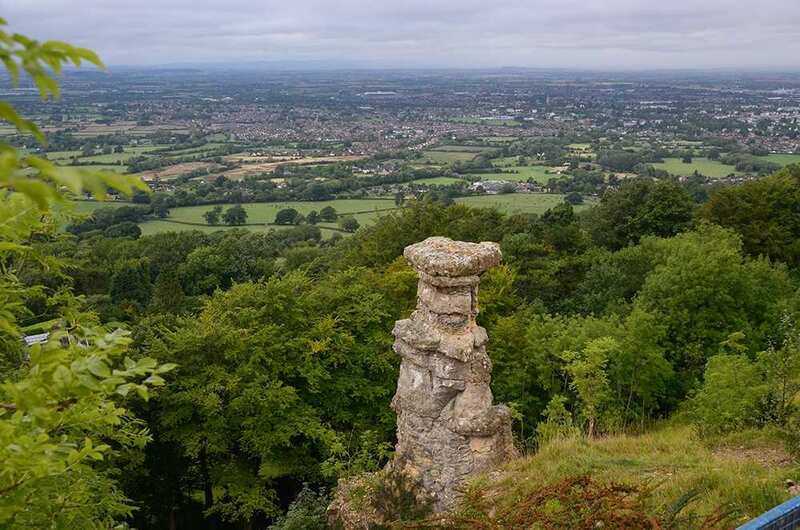 This delightful circular walk through some of the least frequented parts of the Cotswolds begins in Winchcombe, and visits many attractive villages and delightful market towns nestled amongst the beautiful countryside. There are plenty of fascinating historical sites along the trail, including Belas Knap, one of the best-preserved Neolithic burial chambers In England, Sudeley Castle and its wonderful gardens, and Chedworth Roman Villa, with its outstanding mosaics. 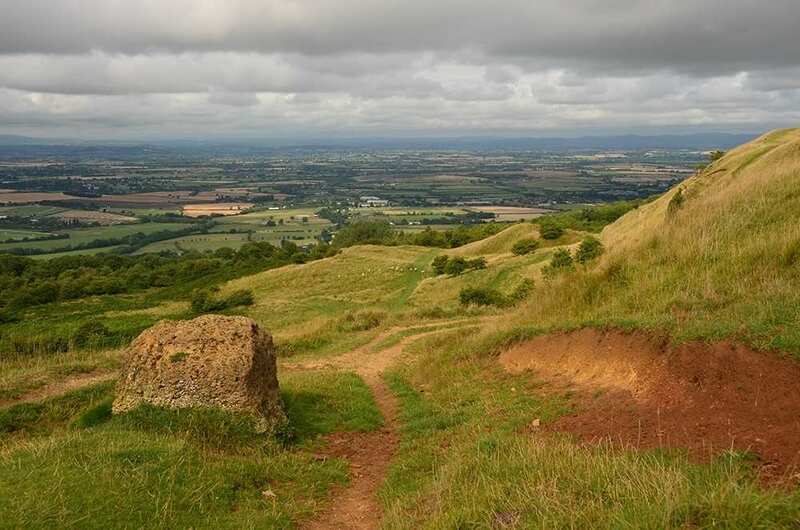 The wonderful settlements and intriguing landmarks are complimented by a variety of scenery, including views of the Vale of Gloucester, the Black Mountains and Brecon Beacons, all seen from the Cotswold escarpment. Discovering the many wonderful villages filled with charming cottages and surrounded by unspoilt countryside. Visiting the marvellous Sudeley Castle in Winchcombe, complete with its beautiful gardens and roaming peacocks. Exploring the wealth of history along the trail, including Neolithic burial chambers, fine churches and multiple listed buildings. An extra night gives you the time to explore some of the villages and old market towns along the trail, catch up on writing postcards or simply to simply relax and give those weary legs a rest. The lively village of Bouton-on-the-Water, with its many shops and attractions is another good choice for a rest day. Cirencester, the 'Capital of the Cotswolds, is another good choice. It is a charming town with an endearing old-fashioned atmosphere that is dominated by one of the finest perpendicular churches in England. The old wool town of Painswick with its ancient stone buildings dating from the 13th century is also a good choice. Cheltenham, with its glorious Recency architecture and colourful municipal gardens, is a wonderful choice for a relaxing rest day. Winchcombe is a charming small town with much to see and do. It has two or three inns, many attractive old Tudor houses, cottages with roses clambering over their porches and a fine church containing an altar cloth worked by Catherine of Aragon, Henry VIII's first wife. Forty-five grotesque gargoyles, each representing a local character from the 1460s, adorn its outer walls. Winchcombe is also a good base for exploring Sudeley Castle and its romantic gardens. By Air - The most convenient major city and international airports are Birmingham and Bristol. By Rail - The nearest rail stations to Winchcombe are either Cheltenham Spa (about 9.5 miles away) or Ashchurch for Tewkesbury (about 11 miles away). By Bus - Various bus services run to and from Winchcombe. From London - Trains run from London Paddington station to Cheltenham Spa. From there a bus/taxi will be required to Winchcombe. Return To The Start - The South Cotswold Walk is a circular tour beginning and ending in Winchcombe.